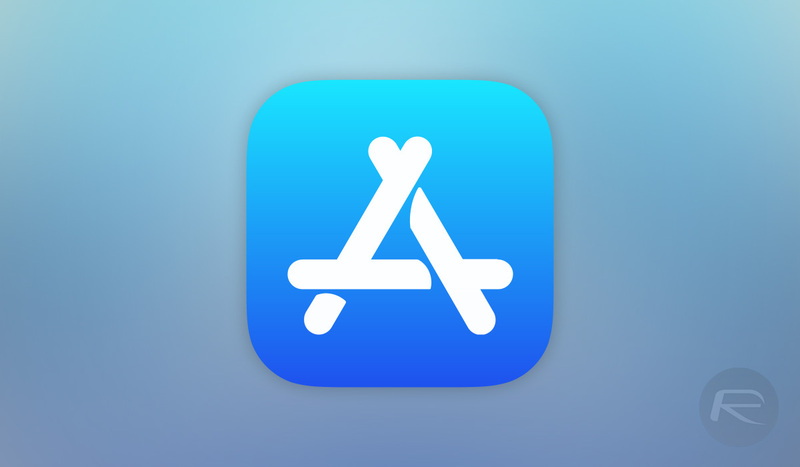 Apple appears to have rolled out a new confirmation dialog when App Store users make an in-app purchase to subscribe to a premium service or app, making it more difficult to accidentally make a purchase. There has been a lot made of the ease with which people have been able to accidentally subscribe to apps and services, particularly when apps and their developers go out of their way to try and fool people into subscribing. Purposefully vague descriptions and other similar bad behavior has seen some apps gain a reputation. Apple now appears to be taking a stance. The new prompt was noted by developer David Barnard who has been very vocal with his condemnation of apps that have sought to trick people into subscribing to services via in-app purchases. 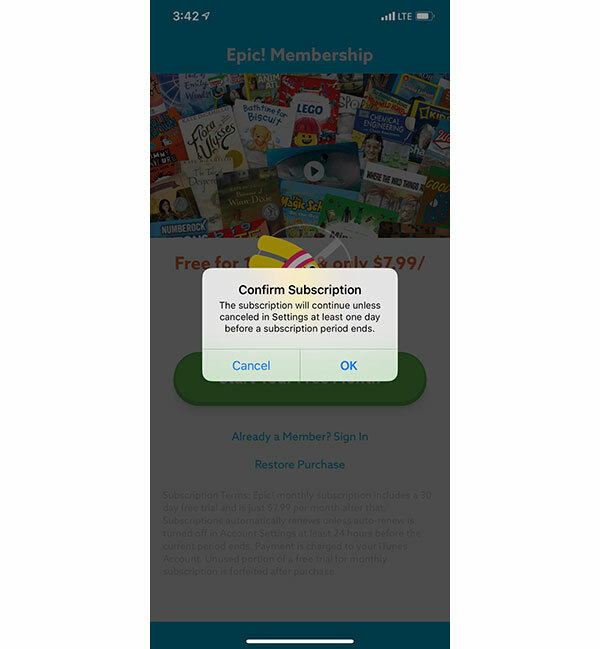 With this new confirmation in place, users who tap on a subscription option in-app will see a second subscription dialog, reminding them that the subscription will continue unless cancelled at least a day before the subscription period ends. If a user clicks “OK,” they will be promoted to authenticate via either Face ID or Touch ID. Whoa! Apple added an additional confirmation step for subscriptions. This new alert comes after you confirm with Touch ID/Face ID. I hope they address this in a more elegant way in iOS 13, but I’m thrilled Apple took a definitive step to curb scam subscriptions. Previously, the lack of any second dialog made it easy for people to accidentally buy subscriptions, particularly via Touch ID, because the App Store would see the presence of their finger on the Home button as them authenticating the purchase. Now, this extra dialog gives users a warning before that can happen. However, we’ve also seen some reports that others are not seeing this new dialog in a repeatable manner. That may be a regional thing, or perhaps Apple is still rolling the new feature out. Hopefully, this is here to stay for good.